Mercury retrograde begins today, just in time for the challah-daze and the electoral college to cast their vote. Yes, yes: back up your electronics, buy travel insurance, release all expectations of business as usual. But because this retrograde is taking place in old-soul, mastermind Capricorn, accept that this will be a quiet, contemplative time–a moment of sobriety metaphorically if not literally. The retrograde doesn’t end until January 8, so I’d advise shying away from serious decadence, especially for New Years Eve. Instead, use this time as an opportunity to reflect on the hardest year in recent memory—the lessons learned, the paths to build. 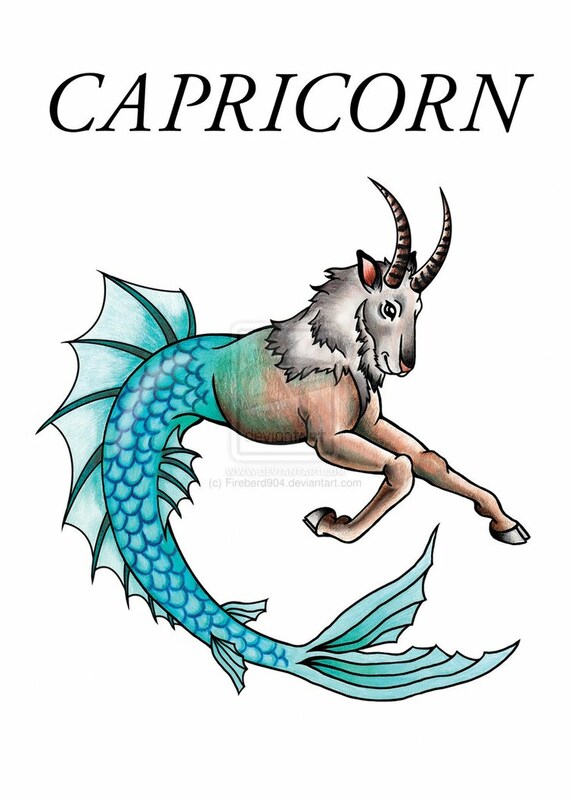 Embrace the energy of the sea goat rather than the mountain goat, which is to say: pursue spiritual wisdom rather than earthly gains. As always, I send love and light to all.